As people are spending a lot time on Youtube, Facebook, and Twitter, and becomming reliable on reviews from Amazon and Yelp, online fraud has become a serious problem due to the high profit it offers to fraudsters. Since online fraudsters invest more resources, including purchasing large pools of fake user accounts and dedicated IPs, fraudulent attacks become less obvious and their detection becomes increasingly challenging. Therefore, we propose HoloScope, which uses information from graph topology and temporal spikes to more accurately detect groups of fraudulent users. In terms of graph topology, we introduce ``contrast suspiciousness,'' a dynamic weighting approach, which allows us to more accurately detect fraudulent blocks, particularly low-density blocks. In terms of temporal spikes, HoloScope takes into account the sudden bursts and drops of fraudsters' attacking patterns. In addition, we provide theoretical bounds for how much this increases the time cost needed for fraudsters to conduct adversarial attacks. Moreover, HoloScope has a concise framework and sub-quadratic time complexity, making the algorithm reproducible and scalable. Extensive experiments showed that HoloScope achieved significant accuracy improvements on synthetic and real data, compared with state-of-the-art fraud detection methods. 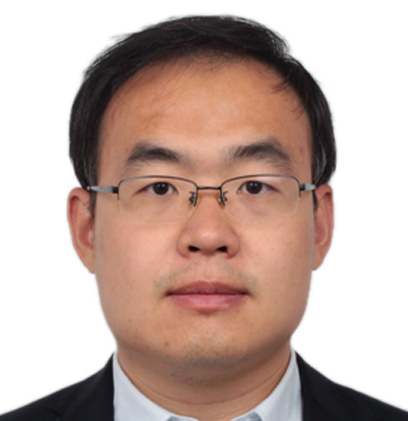 Shenghua Liu received his Ph.D. degree from Computer Science & Technology Department, Tsinghua University in 2010, and visited Electronic Engineering Department, University of California, Los Angeles (UCLA) for more than a year as a Ph.D. student. He is in consequence listed as one of the Alumni in Academia by UCLA. He is now spending his one-year visit at Computer Science Department, Carnegie Mellon University(CMU), as a research scholar. He is hosted and supervised by Professor Christos Faloutsos.